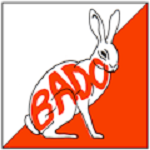 BADO are holding an Informal Orienteering 45 Minute Score Event on Tuesday 16th April 2019. The event is around the streets of Chineham. 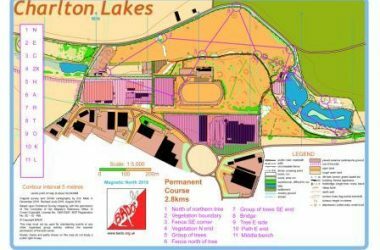 The event format is simple to understand and suitable for people with no orienteering experience. 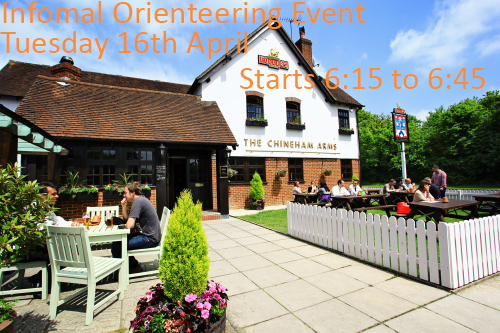 The event centre is the Chineham Arms pub in Chineham with registration from 6:00pm to 6:30pm and starts between 6:15pm and 6:45pm.